One of the compliments that we are always looking forward is when someone tells us that we smell great. Unfortunately, this has always been our daily struggle as well-spraying our best perfume in the morning, hoping that that smell will last longer. Only to find out that it starts to fade the moment we step out the door of our home. Until that the aroma we treasure will be just a part of the memory of that day. And this is where Fragrance 365 steps in. With these few yet easy tips, we can finally solve this problem and maximize the aroma of our favorite fragrance. Here are some of the tricks on how to ensure that our perfume will last longer. For the experts, it is when right after we shower is the best time to spray perfume. It is because the moisture in our skin can provide the aroma to hold on to. So, splashing our perfume the moment we step out of the bathroom can guarantee that its aroma will have a stronger power to stay in our skin, and definitely can make us smell great and fresh throughout the day. Since it is mentioned above that a scent needs something to make it stick to us longer, we will surely need something that can also stick with our skin. Moisturizers are the best solution for that matter. It can provide a suitable support for your fragrance. Our skin will be moistened and hydrated by showering, which can give additional boost to our perfume, yet considering to apply some moisturizer can give more enhancement. This may sound pretty obvious, but yes, it really helps. Using a set of scented products with the same smell like body wash, lotion, moisturizer and perfume will surely make our scent last longer and better. If you do not like the idea, or if you do not have that kind of set, smearing Vaseline to your pulse points prior to spraying your perfume can give an additional boost to your fragrance, which can last all day long. These points are the parts where we should target to put our scent most. The insides of our elbows, the nape of our neck, wrists and backs of our knees are our pulse points. These areas of our body respond with the normal oscillations in our body temperature, which in turn release to your scent as the day goes by. 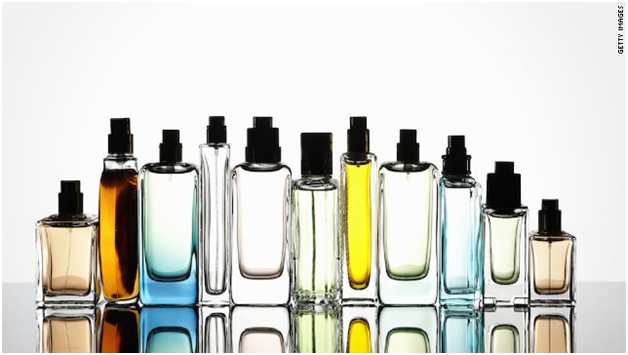 If you rub your perfume, it disrupts all of the perfume’s top notes. Instead, dab it lightly to your pulse points together if the need arises. Or, you can just let it be. This is the ultimate secret on how to make our perfume last longer. And most of all, believe it or not, if we think that the scent of our perfume leaves us sooner than expected, well, the good news is that everyone around us can still and probably can it. Is this possible? You bet! It is because our nose already get used to the fragrance we are always using, so encountering that aroma again is just an ordinary scenario for it, and you just smell it during the first application. While others are savouring its effect throughout the day.